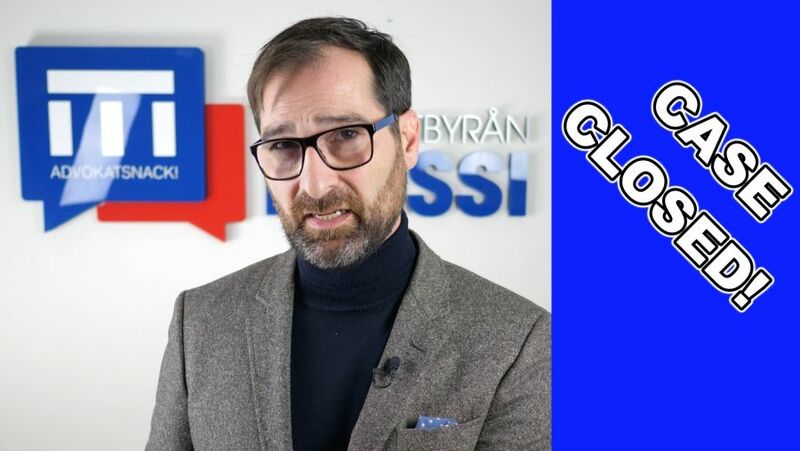 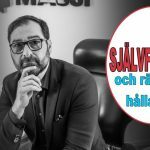 CASE CLOSED – FÖRUNDERSÖKNINGEN! 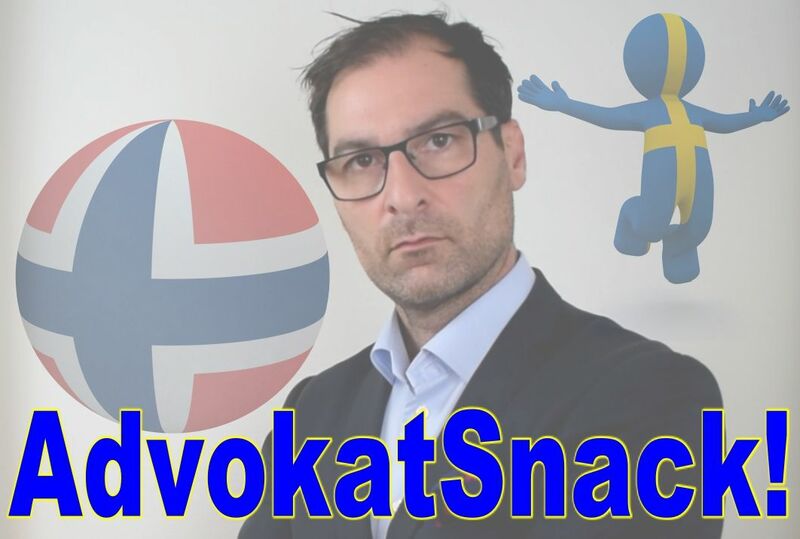 ADVOKATSNACK! 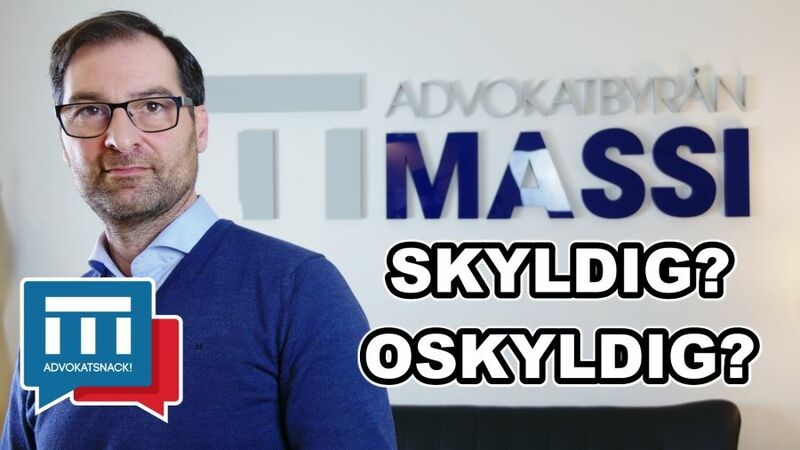 OSKYLDIGT DÖMD! 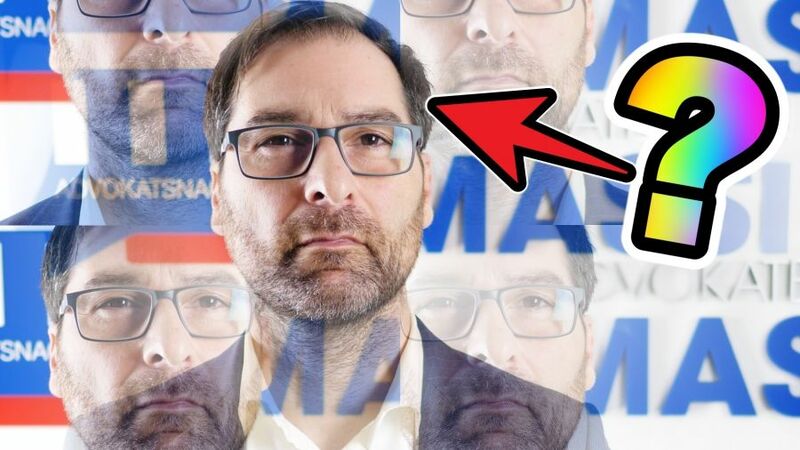 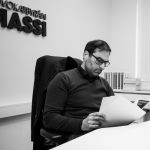 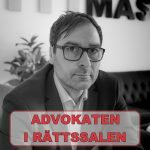 BROTT I NÄRA RELATION – ADVOKATSNACK! 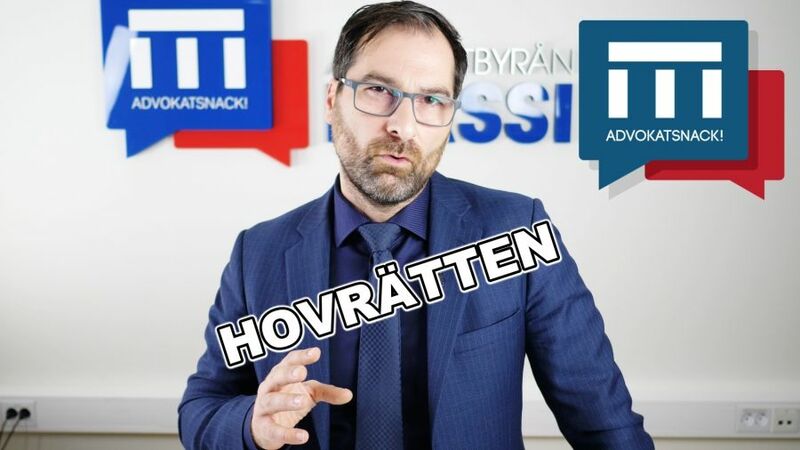 ÖVERKLAGANDET TILL HOVRÄTTEN! 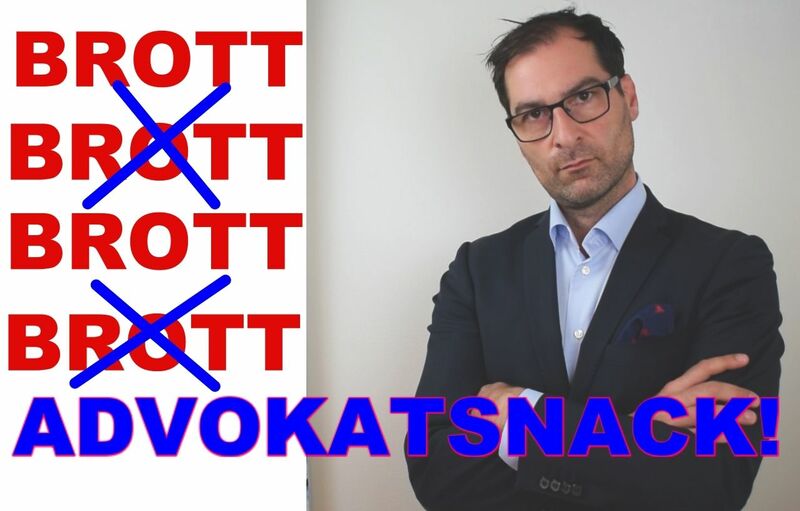 SÄSONGSPREMIÄR AV ADVOKATSNACK! 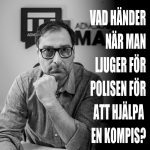 MORD – SKYLDIG ELLER OSKYLDIG? 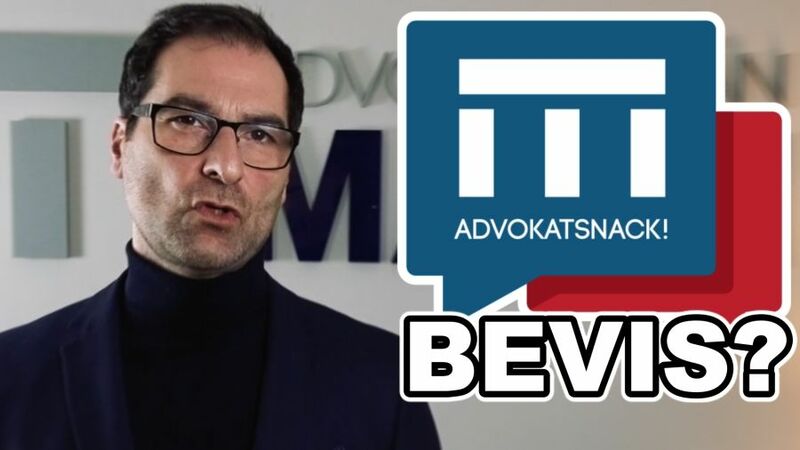 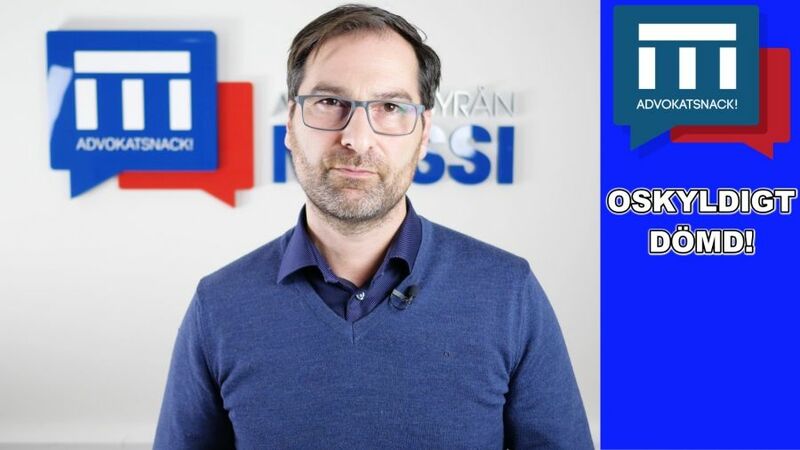 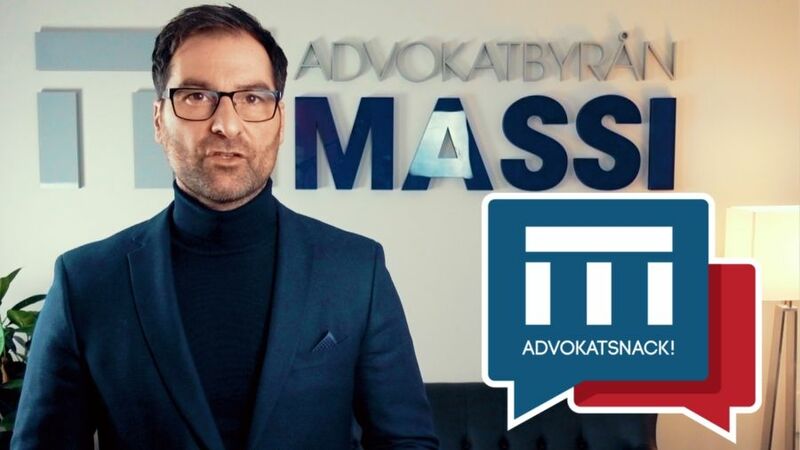 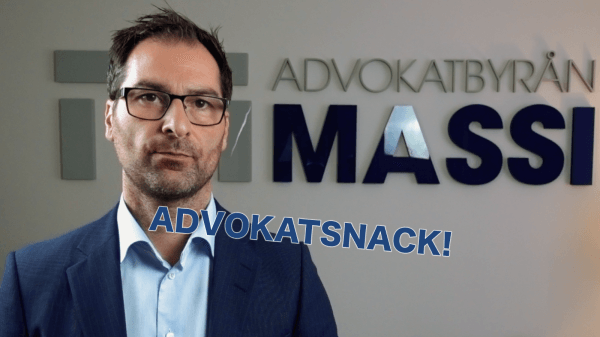 AVSNITT 48 – ADVOKATSNACK!